Bryn Mawr became a thriving neighborhood in the 19th century when the property along the Main Line was in high demand. Homes, schools, and hospitals sprang up near the train station, setting the foundation for the vibrant neighborhood you see today. The railroad still holds significance for the community and makes it easy to commute to and from Philadelphia for work, school, and play. Traces of Bryn Mawr’s exciting past remain in the unique storefronts along Lancaster Avenue. This quaint downtown area features unique shops and restaurants – all just a short walk or bike ride away from the one and two bedroom apartments for rent at The Villas at Bryn Mawr Apartment Homes. When you’re in the mood to shop, King of Prussia Mall is minutes from our community. Want to spend some time outdoors? Stroll through the beautiful gardens at Chanticleer, an area gem. The garden is established at a stunning estate, built in 1913, featuring pond gardens, a woodland, and vibrant bulb flower displays. Feel like eating out after a busy day? Try Pho Street for fresh Vietnamese soups and spring rolls or head to El Limon for authentic Mexican cuisine. Come check out the neighborhood in person. 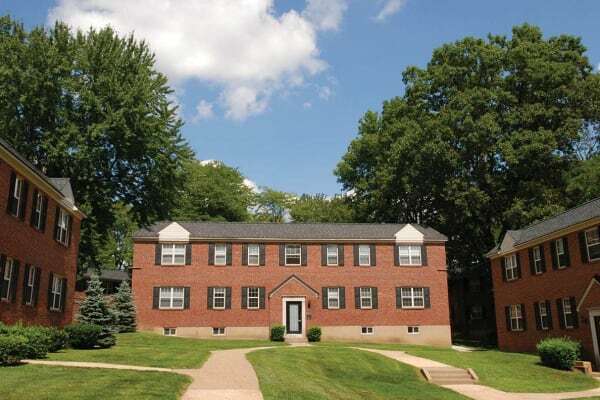 Call us today to schedule your tour of our one and two bedroom apartments near Villanova University.